When looking for single level floor plans in log homes there is a simple way to add many more plans to your selection. By simply looking at cabin plans with lofts and not calculating in the open loft area, the plan becomes a ranch style. Let’s take a look at several of our standard plans and list the ones with which this scenario works. Most log home plans are not considered complete without an open loft. Even in small cabins the desire to capitalize on the open wooden roof space is alluring. Most standard house plans would never think of a loft, but cabins are a different vintage building and the lofts are simply part of the composition of them. One thing to realize though with an open loft is that there is nothing else up there. Only open space. The loft in larger plans is usually limited to over part of the main living section of the home. Usually the kitchen and dining areas are those which are tucked under the shadow of the half loft. To allow for the loft, the great room section of the home has a higher roof line with a steeper pitch. Most have a 10/12 or a 12/12 pitch. Even with this steep slope the living space of a loft is not all usable. The narrow angled sides with a head room of four feet down to the floor are still calculated in the total square foot price, but the head room is so low that that space not very useful. All of these plans have between one and four bedrooms on the first floor. To economize a bit it is also possible to lower the roof line of the section with the open loft. Since there is no living space up there a 9/12 roof pitch is fine instead of the 12/12. A lower roof pitch requires less roofing. 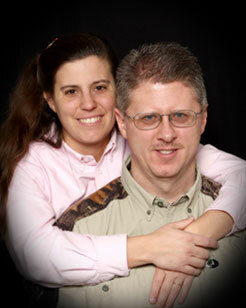 Since we are at this already let me go ahead and give a list of our single level ranch style log home plans. And of course we always offer custom designs. 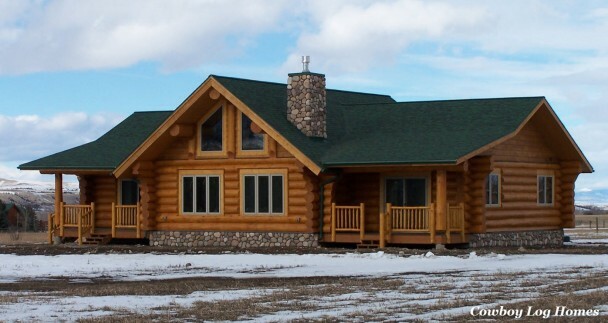 Custom log homes can be a complete new idea or a modification of an existing plan. It is not hard to add a few feet, take out a wing, add a log garage, or remove a loft to make the home fit within your budget. We are here to not only offer outstanding log homes, but also to help our customer zero in on the design that will satisfy them for years and years to come.